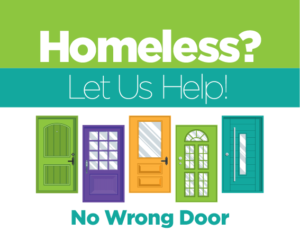 We offer a wide variety of assistance services for those who are currently homeless, or are facing homelessness. Our professional staff work with participants to take care of the immediate situation. Once we have the immediate housing needs under control, we will work with participants to secure the best additional services they need to address any additional needs. If you, or someone you know is facing homelessness, please call our office at 262-764-8555 and ask to speak to Homeless Assistance Services.